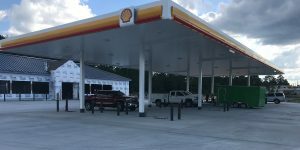 We are in the final stages of completing a beautiful new c-store in Moundville, Alabama. 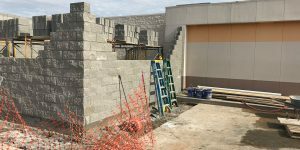 Construction of a unique c-store for Buffalo Services is progressing in Hattiesburg, Mississippi. 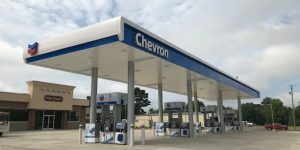 We are excited to be handling construction and installation of a unique Bulk Rack fuel station in Hamilton, Alabama, for short tail bottom load trucks. 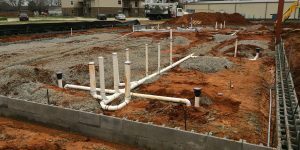 We are proud to be handling construction of a new convenience store in Bessemer for Wadsworth Oil. 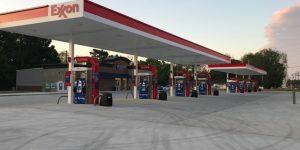 A new c-store has opened in McGehee, Arkansas. 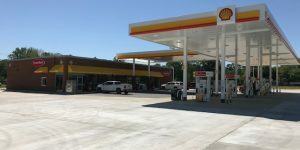 A new convenience store opened earlier this week near Tuscaloosa. 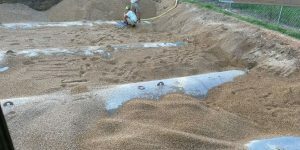 OEC has begun work on remodeling a convenience store for Lipscomb Oil. 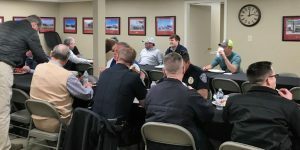 OEC appreciates our first responders and was proud to honor them at our offices earlier this year. 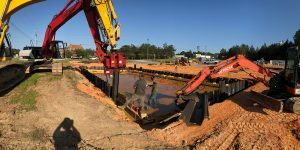 Construction is underway on a new convenience store for McCullough Oil Company in west Alabama. 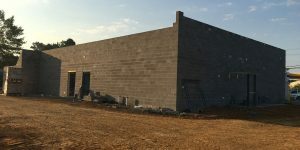 A unique c-store is under construction in Hattiesburg, Mississippi, for Buffalo Services.